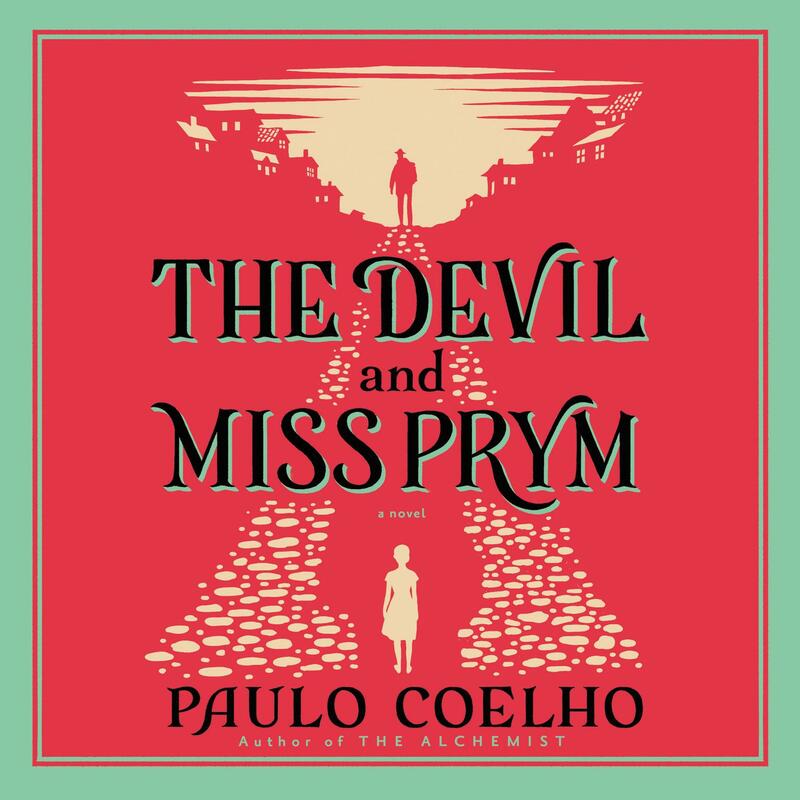 The Devil and Miss Prym - Audiobook (abridged) | Listen Instantly! A new novel of temptation by the author of the international bestsellers The Alchemist and The Zahir. A community devoured by greed, cowardice, and fear. A man persecuted by his painful past. A woman searching for happiness. In one eventful week, each of them will face questions of life, death, and power, and each will choose their own path. Will they choose good or evil? In the remote village of Viscos, a stranger arrives, carrying with him a backpack containing a notebook and eleven gold bars. He comes searching for the answer to the question: Are human beings good or evil? In welcoming the mysterious foreigner, the whole village becomes an accomplice to his sophisticated plot, which will forever mark their lives. Paulo Coelho's stunning novel explores the timeless struggle between good and evil and brings to our everyday dilemmas fresh incentive: to master the fear that prevents us from following our dreams, from being different, and from truly living. Paulo Coelho is a New York Times bestselling author. His books have sold more than 100 million copies worldwide and have been translated into 68 languages and published in 150 countries. He is the recipient of numerous prestigious international awards and was inducted at the Brazilian Academy of Letters in 2002. In 2007 he was named a United Nations Messenger of Peace by the UN Secretary-General.